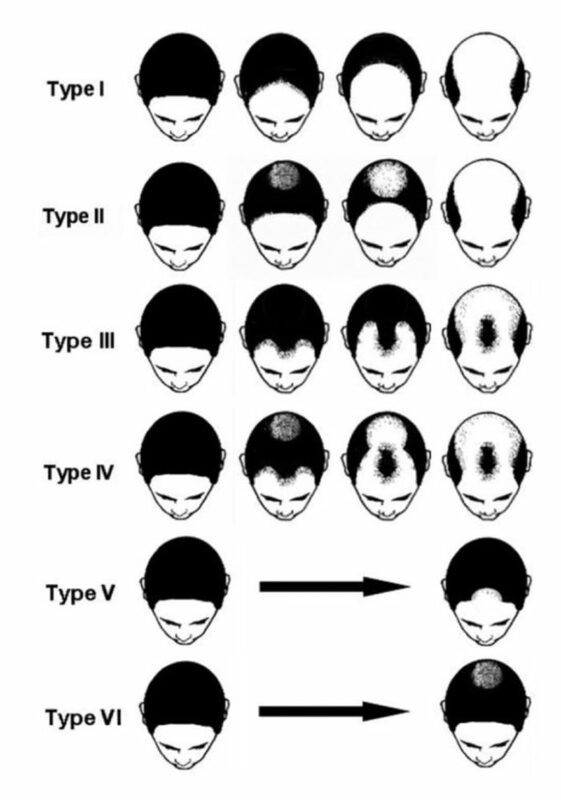 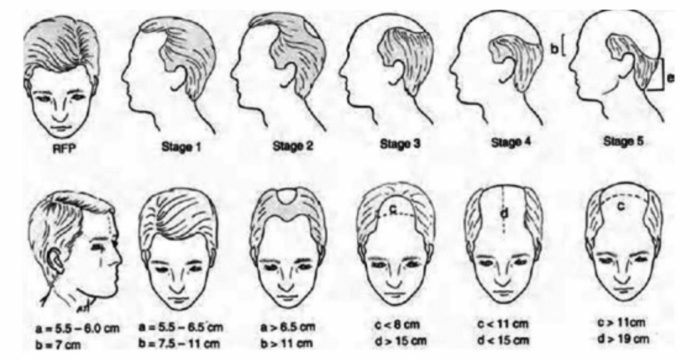 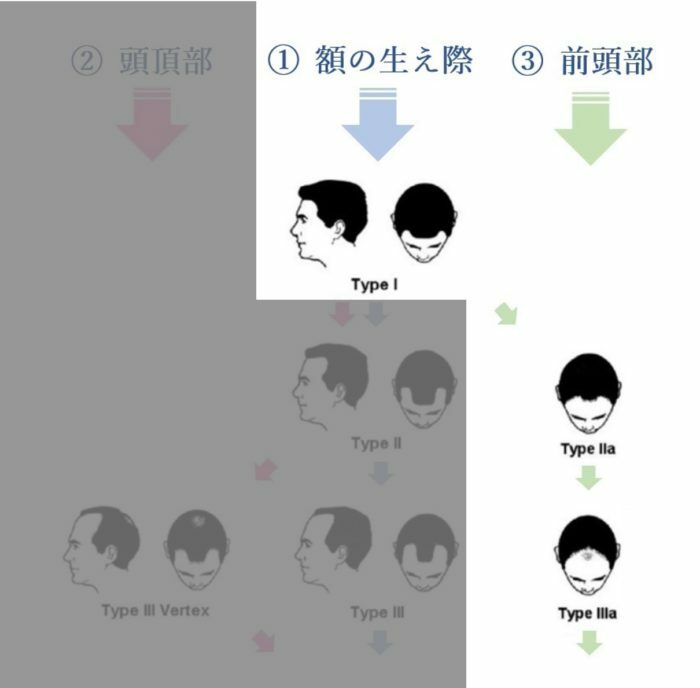 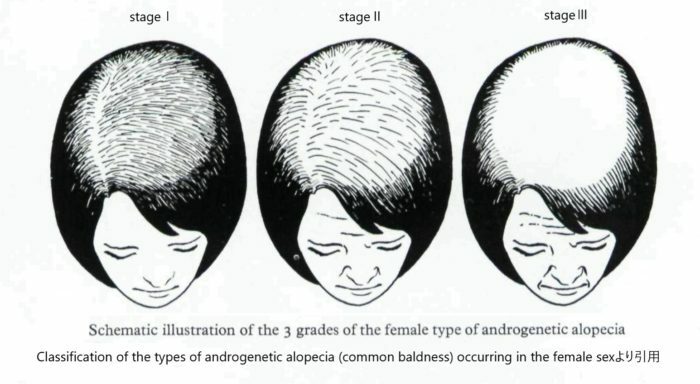 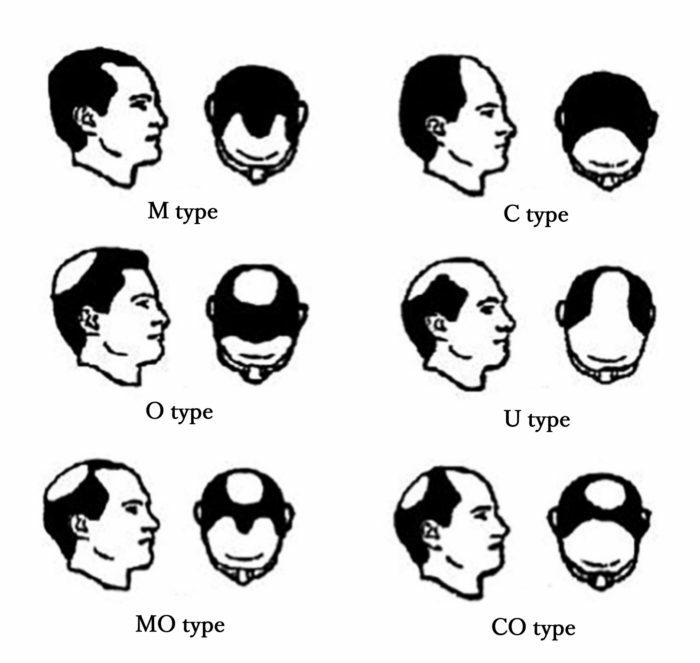 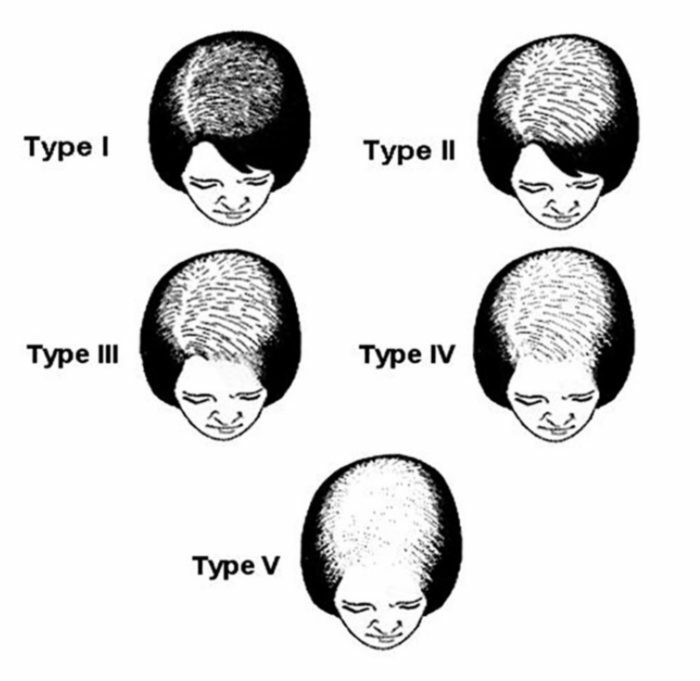 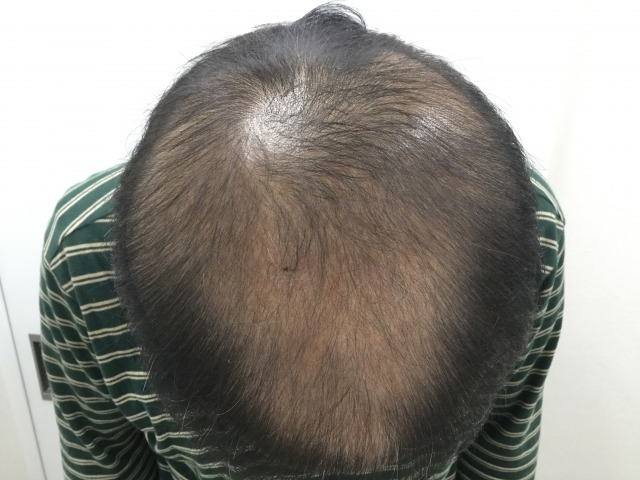 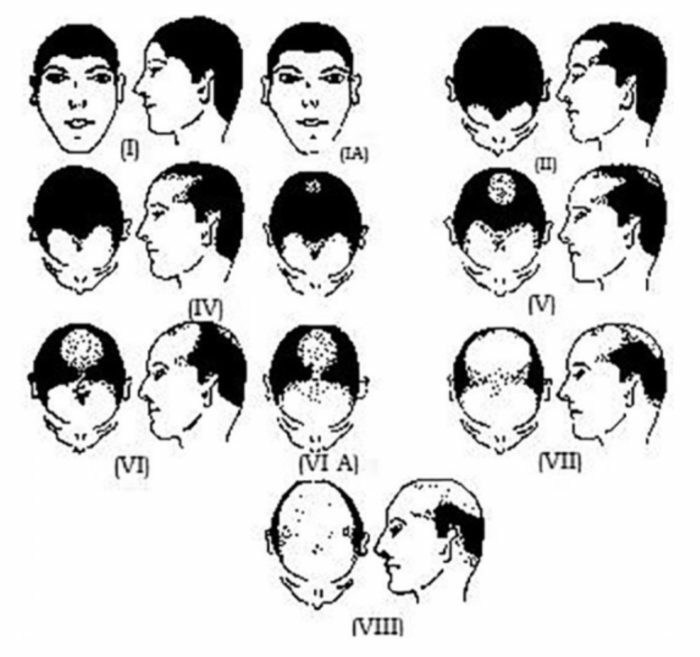 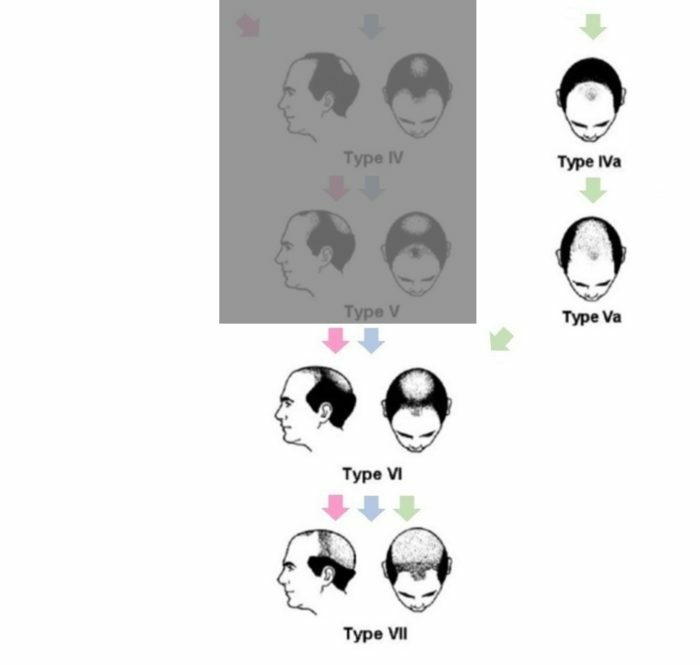 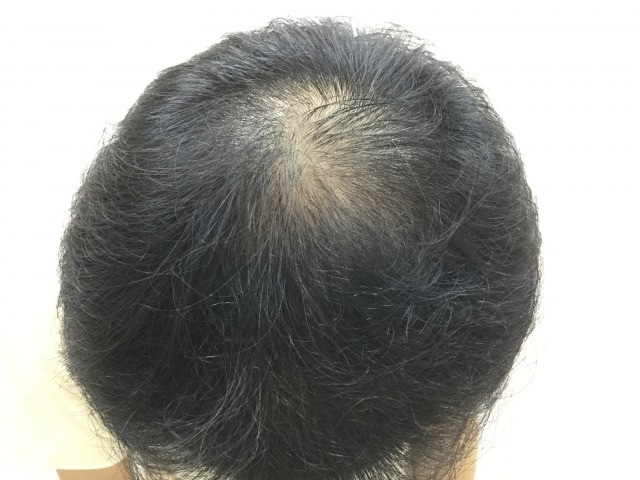 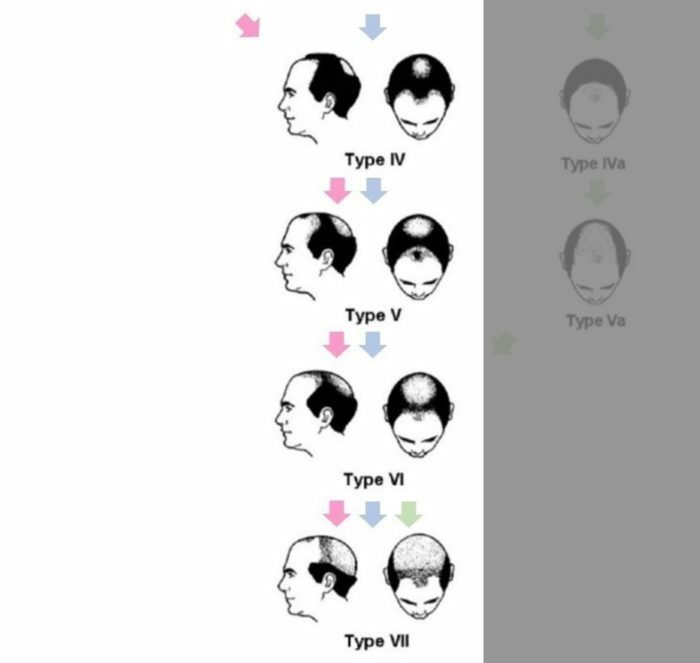 Male baldness: Dynamic classification of Dardour and Bouhanna. 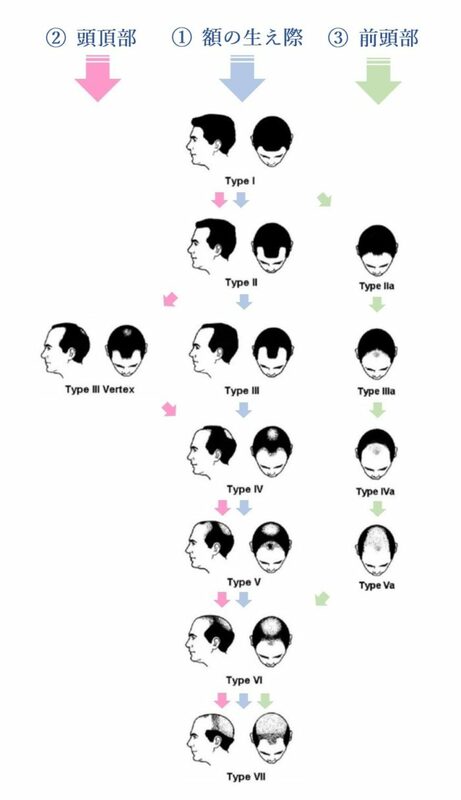 In: Bouhanna P, Dardour JC, editors. 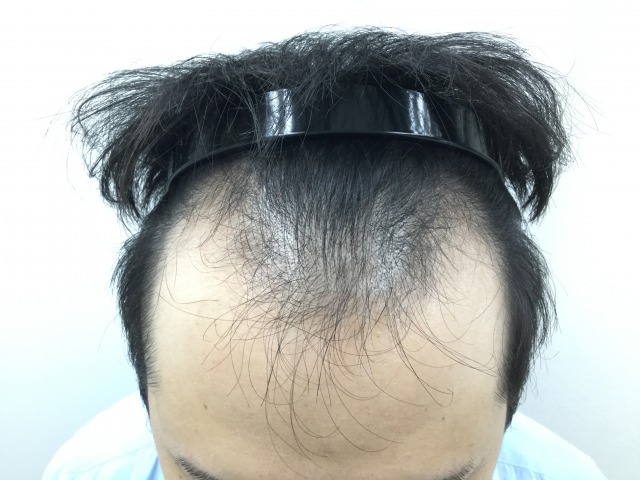 Koo SH, Chung HS, Yoon ES, Park SH. 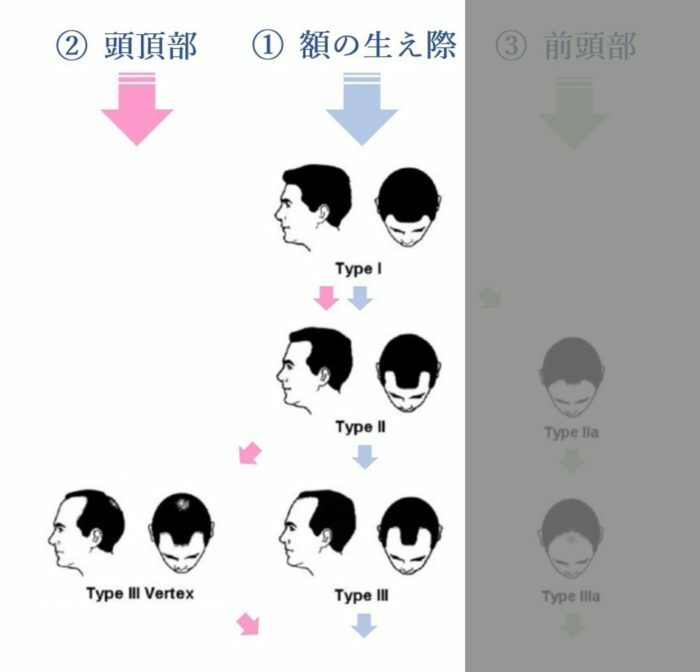 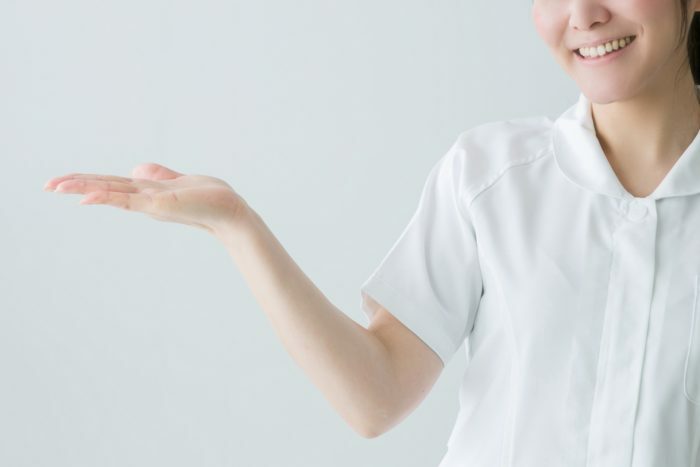 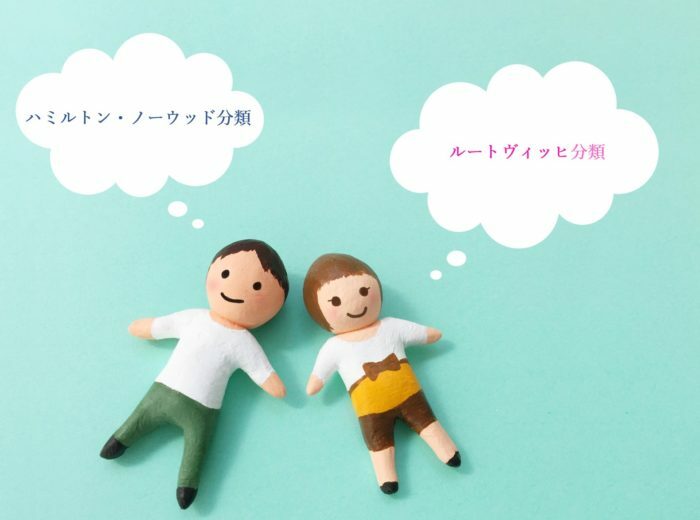 Sinclair R, Jolley D, Mallari R, Magee J.
copyright © 2019 駅前AGAクリニック All Right Reserved.